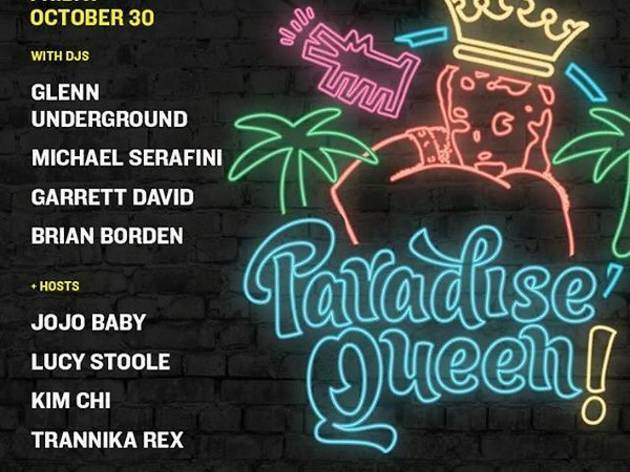 Smart Bar residents Michael Stefani and Garrett David throw a Halloween dance party called Paradise Queen, a tribute to the New York City discotheque that gave birth to "garage music" in the '80s. 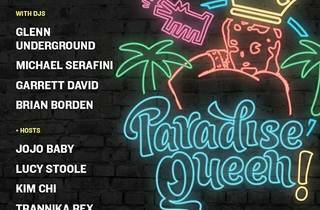 Glenn Underground and Brian Borden will join the duo, spinning garage disco classic amid a sea of balloons and disco balls. Wear a costume and get ready to dance the night away.